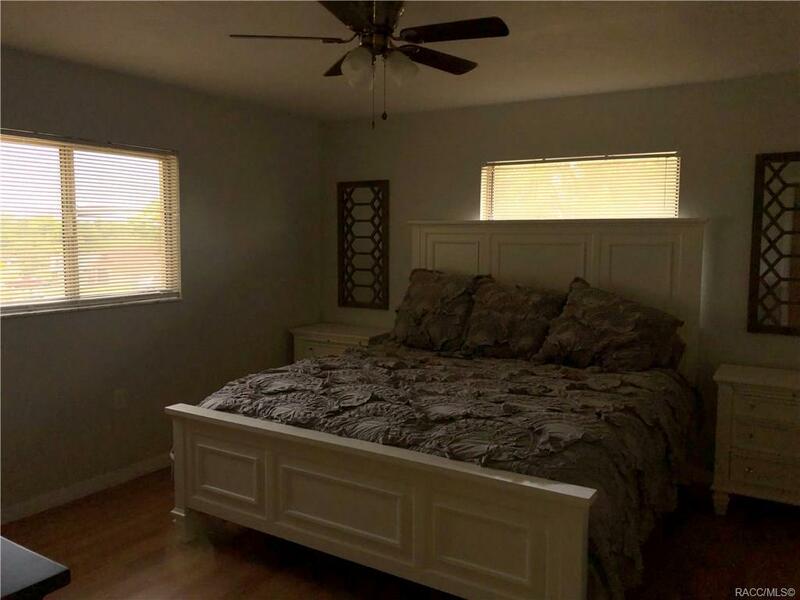 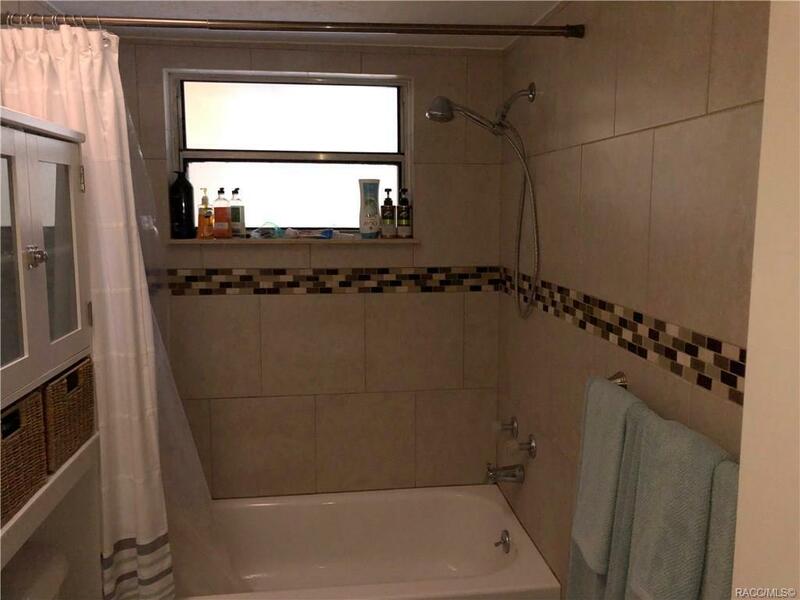 Here is great tastefully updated and upgraded Beverly Hills home. 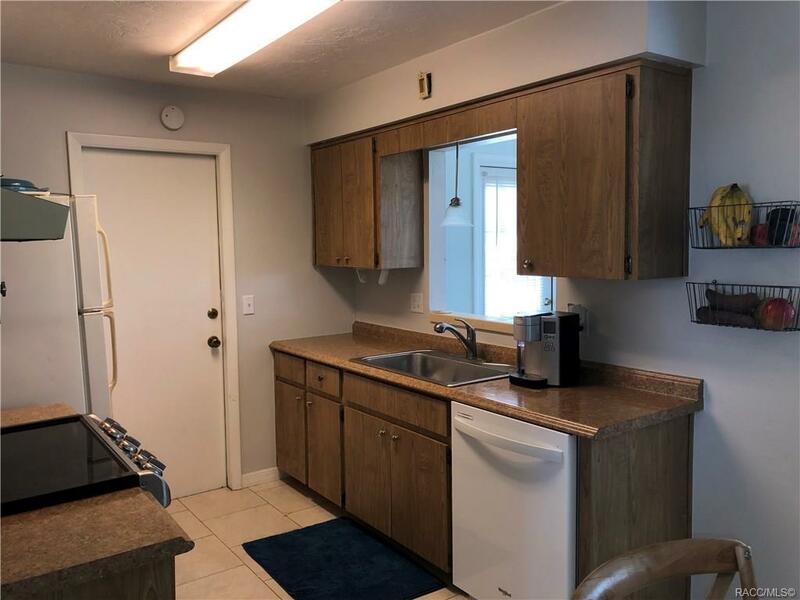 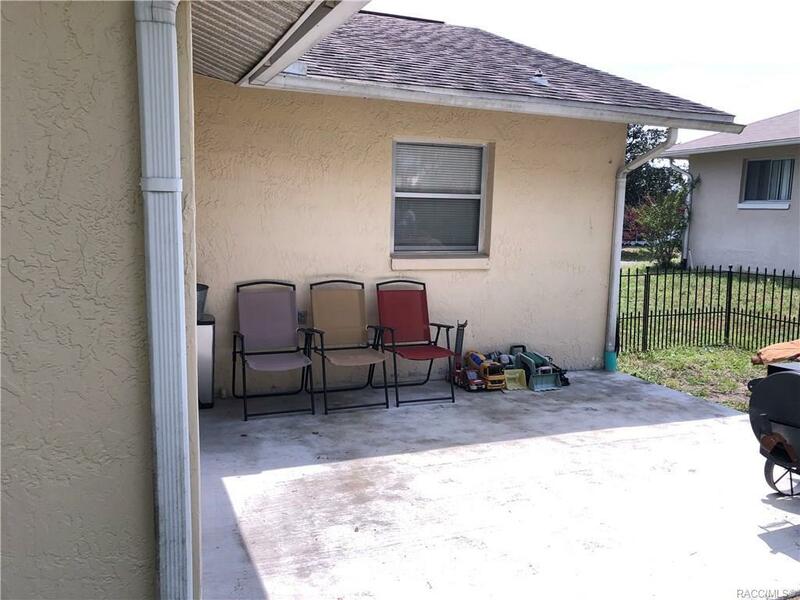 Set on a nice lot with a fenced backyard is this 2 bedroom 1 bath home. 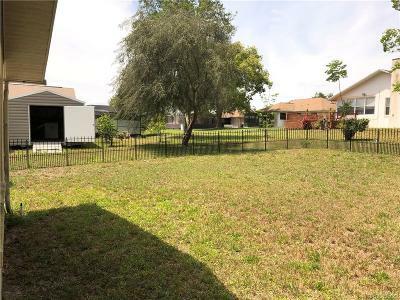 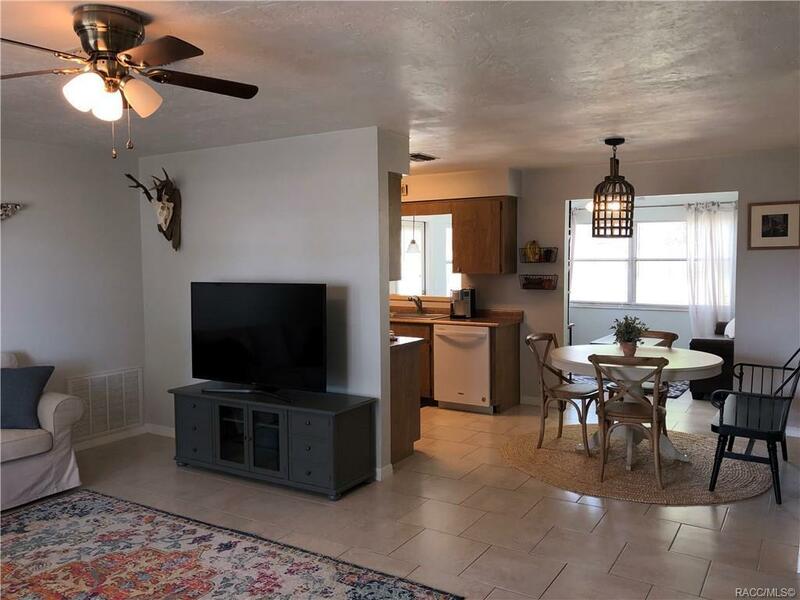 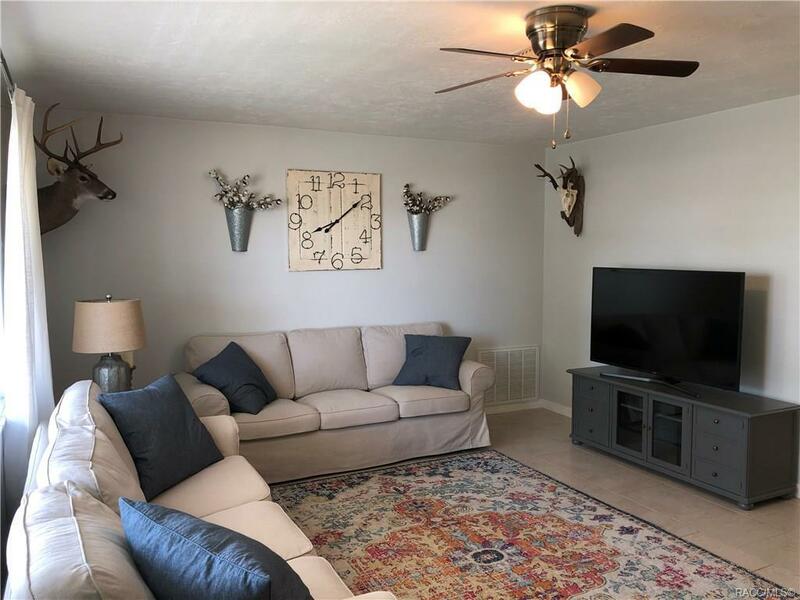 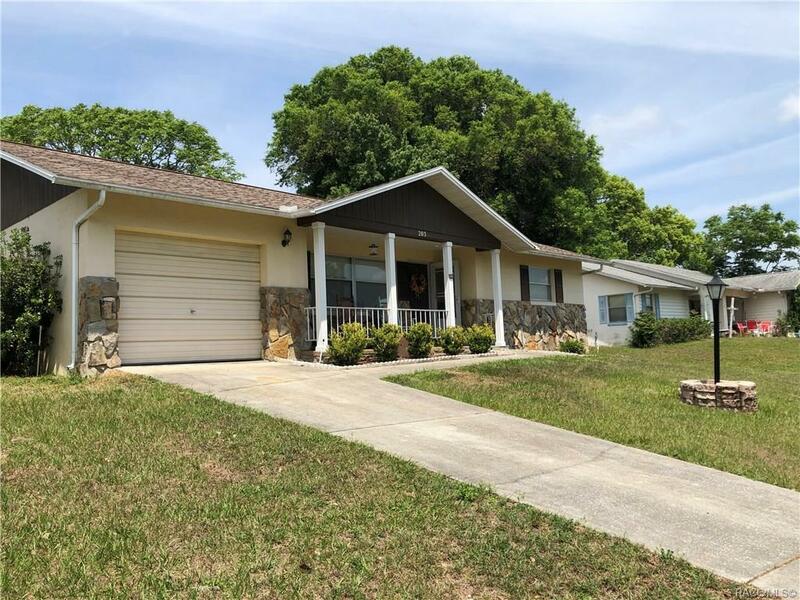 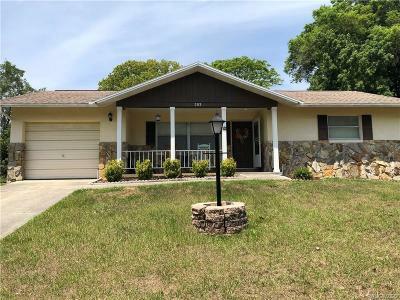 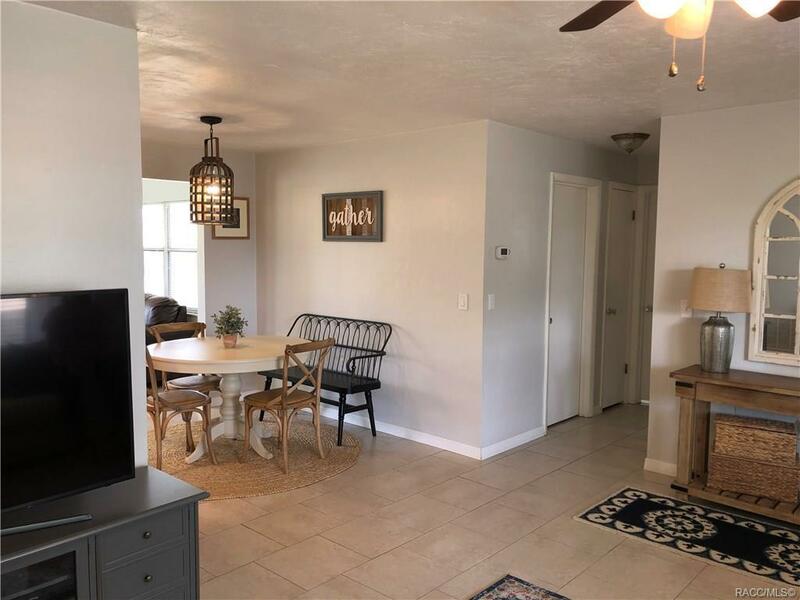 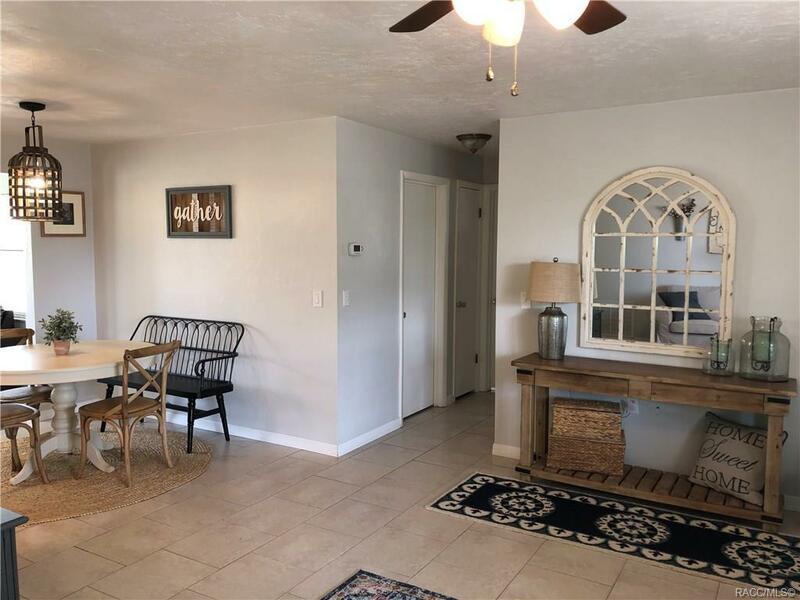 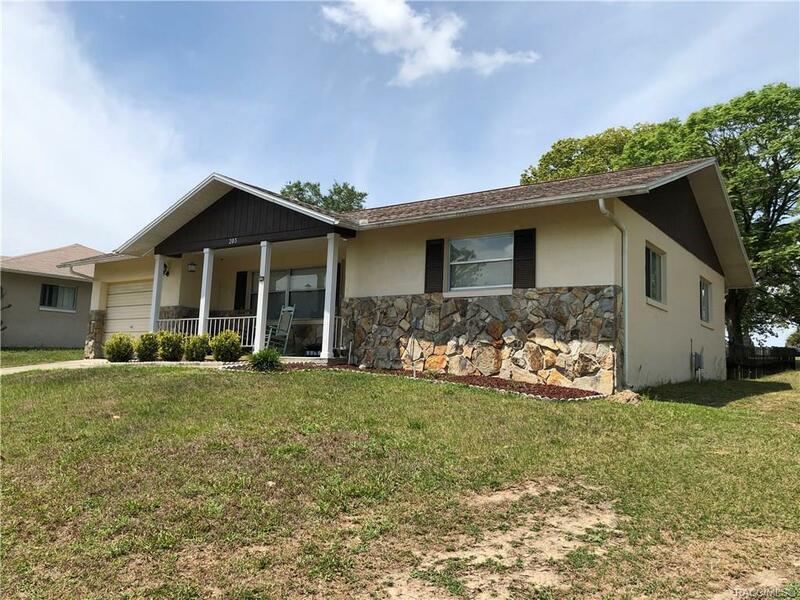 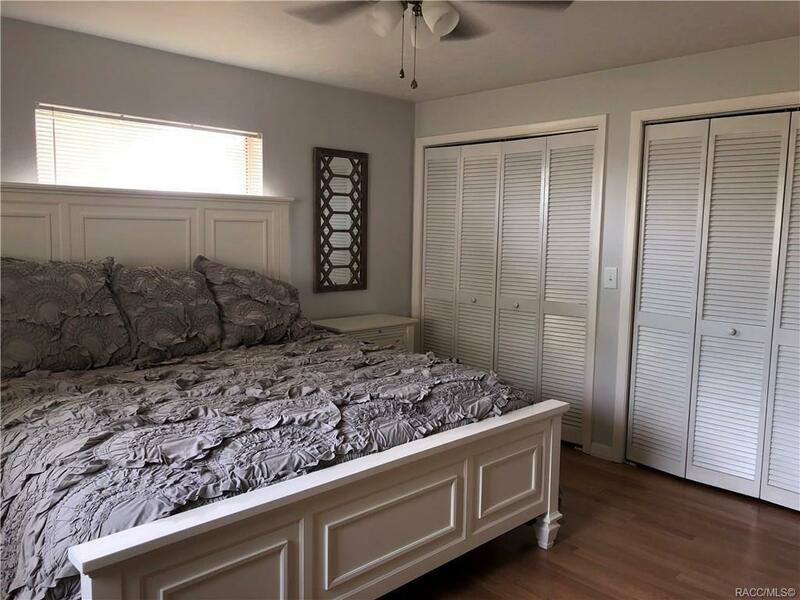 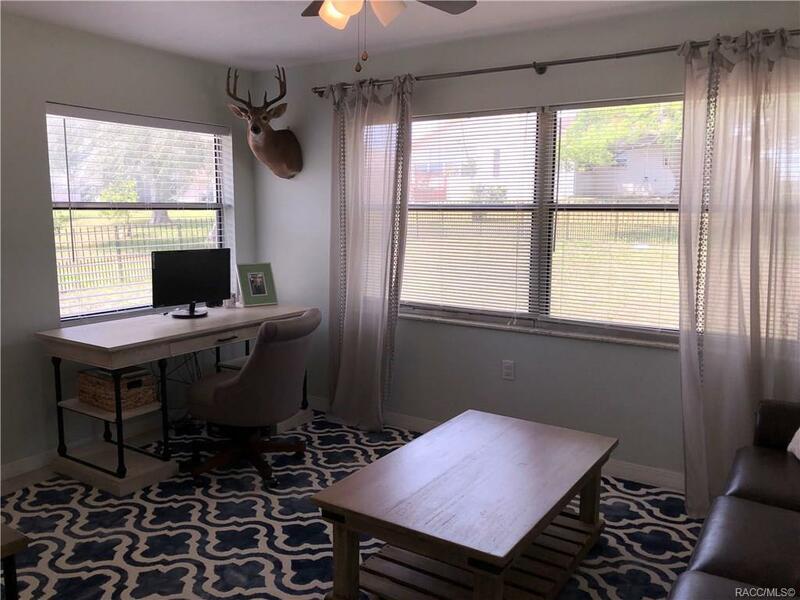 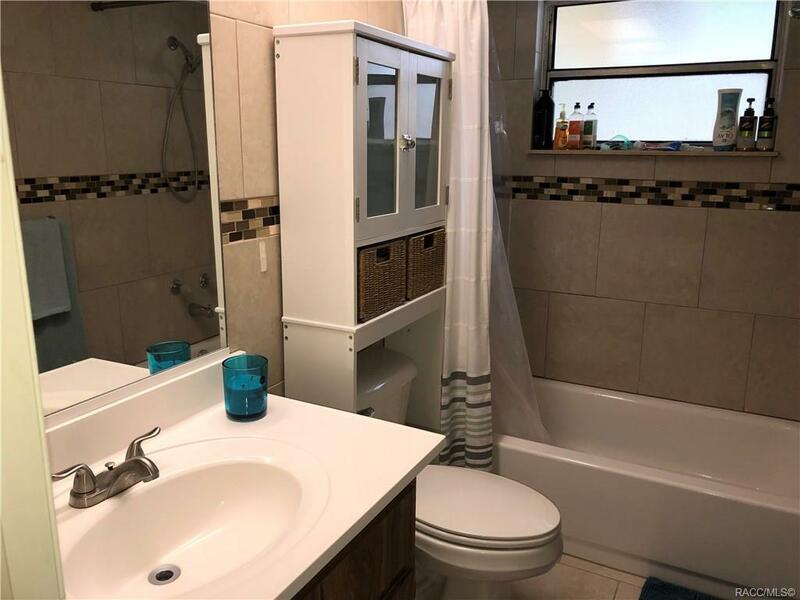 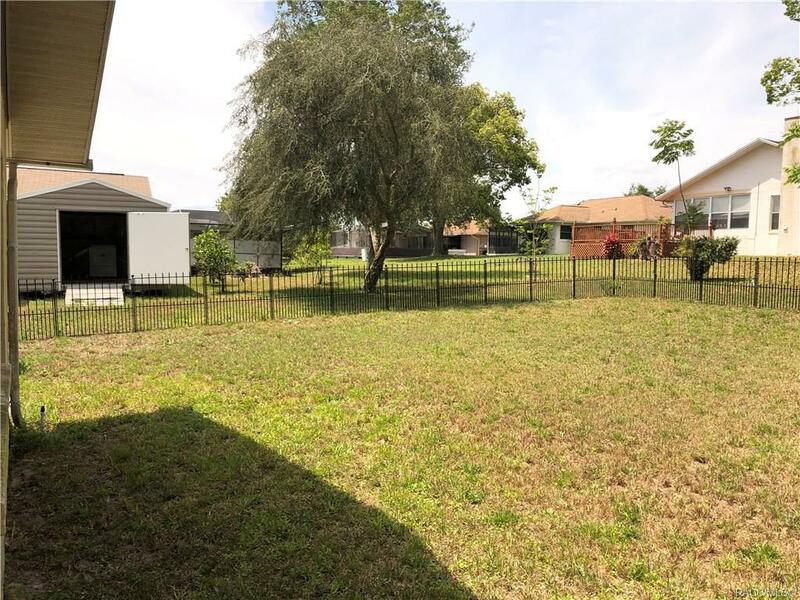 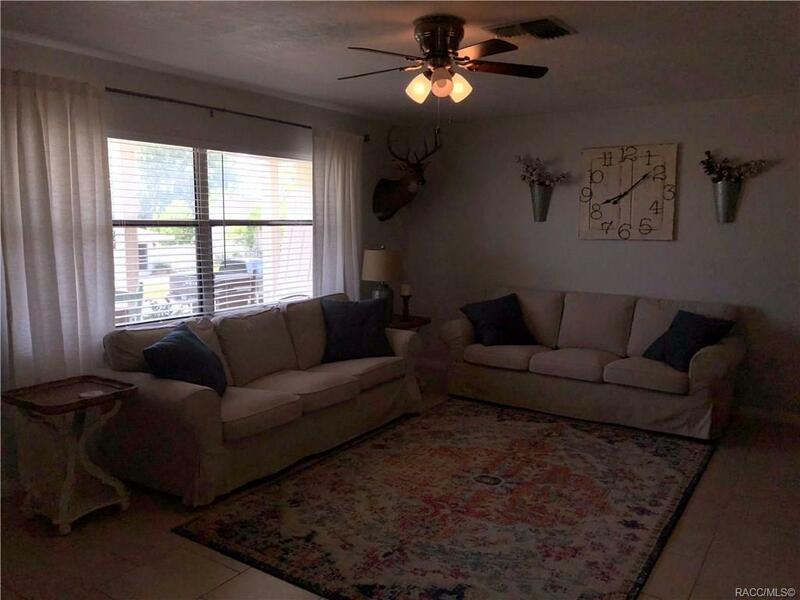 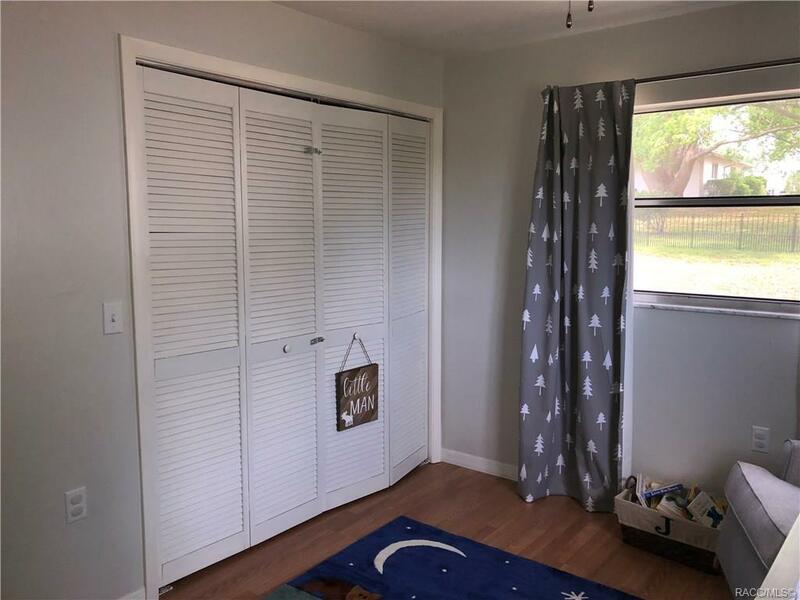 Enjoy the comfortable front porch or the living room great room interior with newer flooring.There is a patio in the back for your grill and ample kitchen area for preparing a delicious meal. 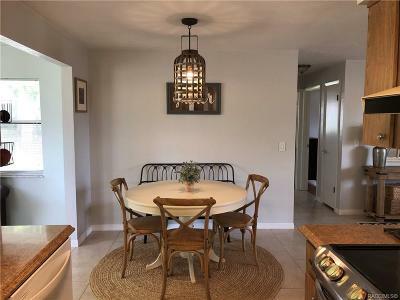 See this home today and be impressed. 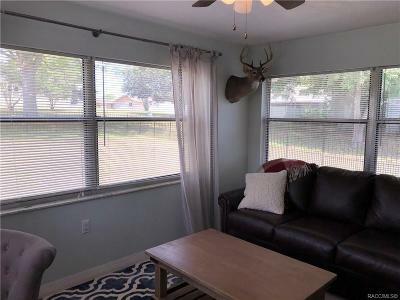 Directions: From Forest Ridge Blvd. 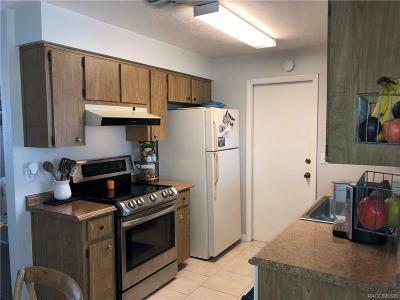 Take Valerian To The Home On The Left.